Does anyone else ever get the sudden urge to do something creative? 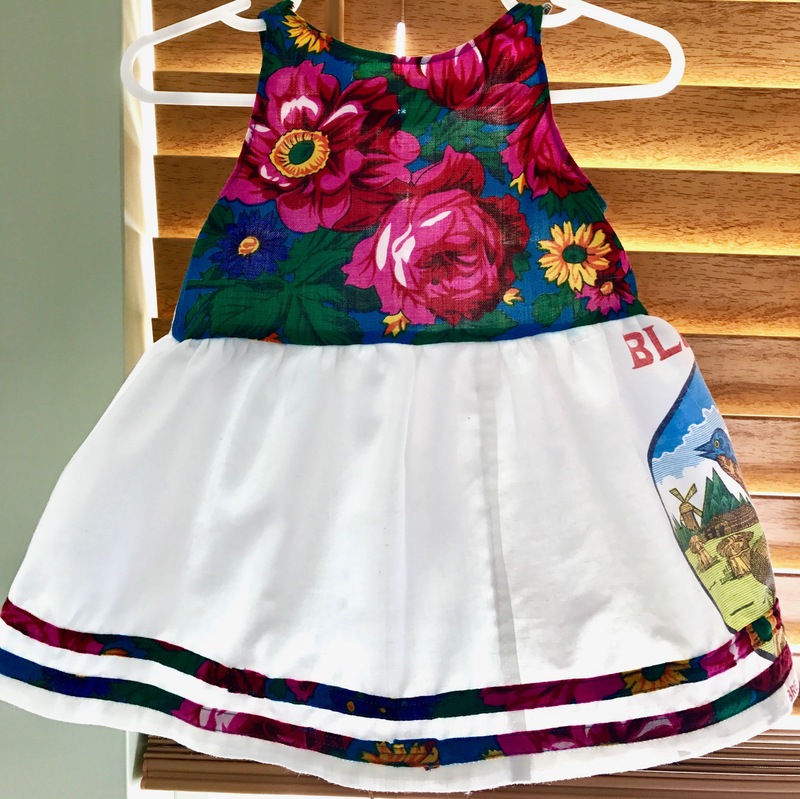 Well that was me last week and it presented itself in the form of a new dress for my baby girl. I got out my stash of Blue Bird Flour bags, grabbed one of my sáanii scarves, and went to work. 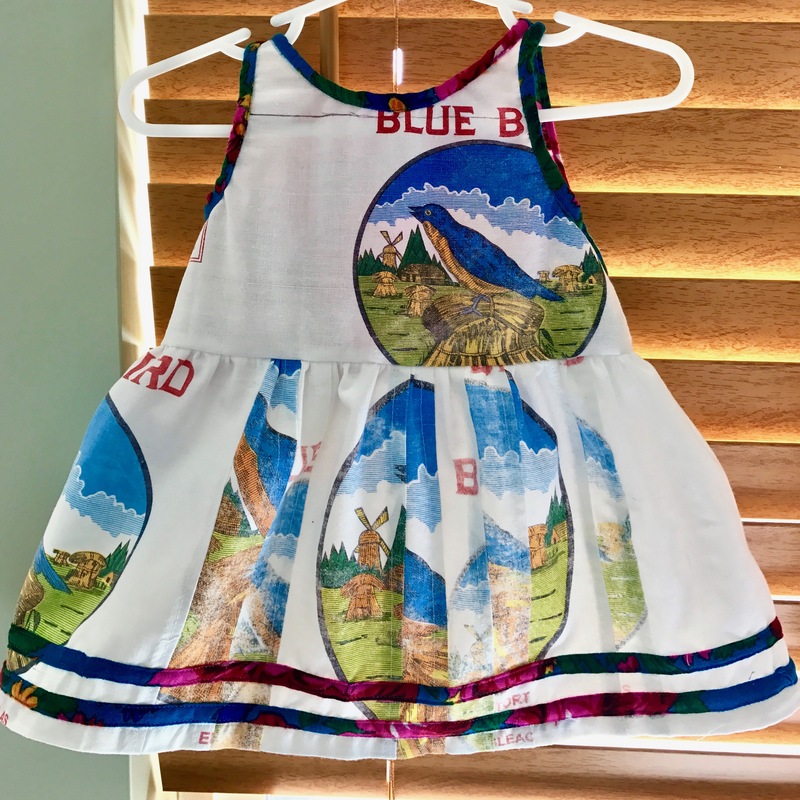 This was the outcome…the cutest little sundress aka shándíín dress ever for my baby girl (shándíín means sunlight/sunshine/sunbeam in Navajo). I, Carrie, sign up as a participant of Me-Made-May ’17. I endeavor to wear one self-made or refashioned garment/accessory/shoe each day for the month of May 2017. Sooooo…just a couple hours ago a friend messaged me and asked if I was going to participate in Me-Made-May and I was like “huh?”, fast forward to 20 minutes ago and I am now signed up and ready to go (kinda). UPDATE: yeah this didn’t happen minus a few days, I was ill-prepared…next year!